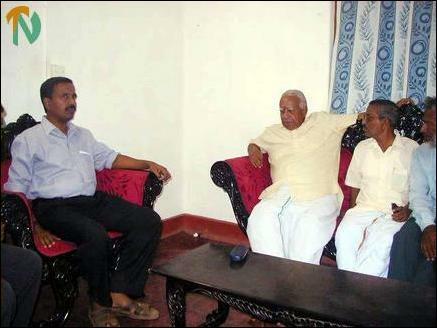 "We have been closely watching the current political situation," Tamil National Alliance leader and the re-elected Trincomalee district parliamentarian Mr.R.Sampanthan told Mr.Bradman Weerakoon, Special Advisor to the Prime Minister Mr.Ranil Wickremasinghe in a telephonic conversation initiated by the latter Sunday morning, political sources said. The Prime Minister Mr.Ranil Wickremasinghe is reported to be in constant touch with Mr.Sampanthan since Friday, Colombo political sources said. 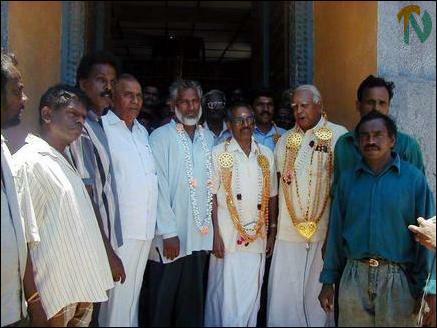 The re-elected parliaments from the Trincomalee district Mr.Sampanthan and Mr.K.Thurairatnasingham first paid a visit to the political office of the LTTE in Trincomalee town where they were welcomed by the LTTE district political head Mr.Thilak and other local activists. 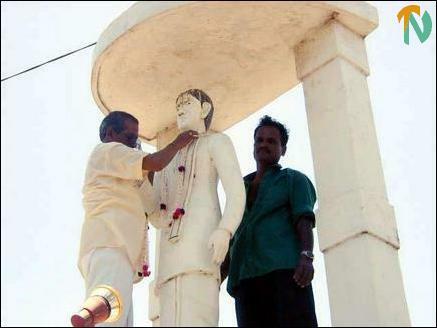 Thereafter they paid their homage to the statue of Ilankai Tamil Arasu Katchchi founder leader Mr.S.J.V.Chelvanayakam, which is located at Sivankoviladi in Trincomalee, sources said.